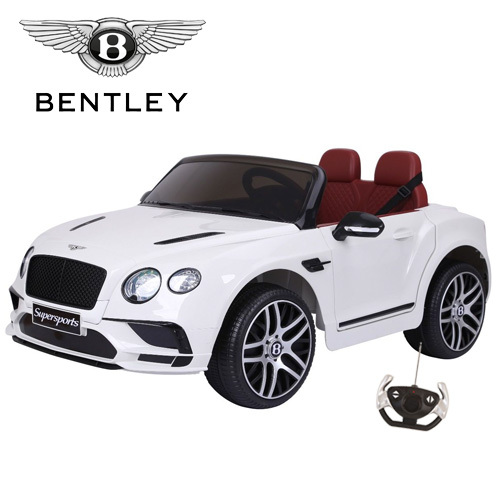 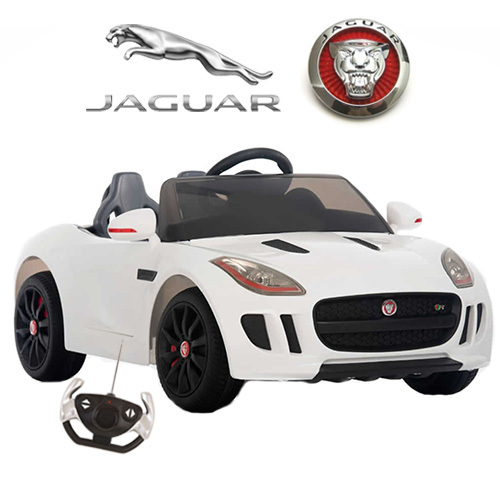 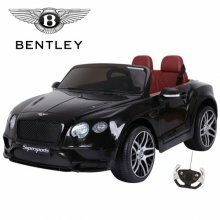 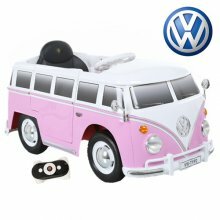 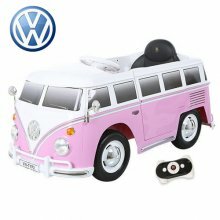 Order Your Official 12v White New Shape Bentley GT Kids Electric Car The Bentley GT is a super car with super style. 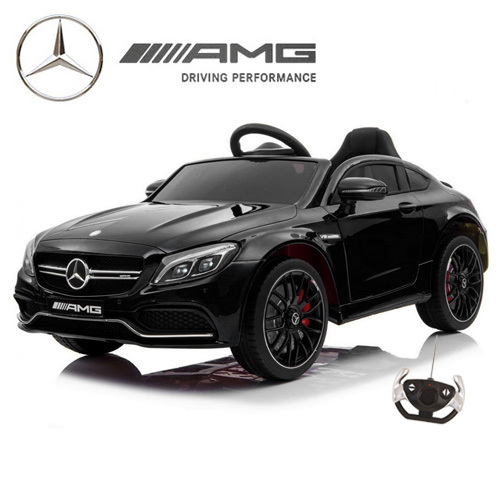 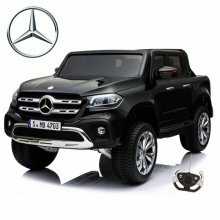 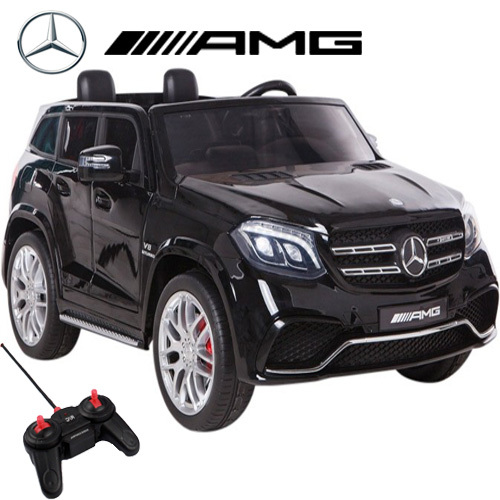 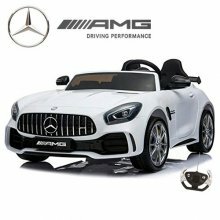 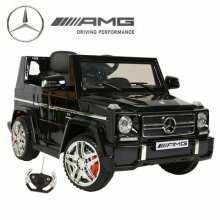 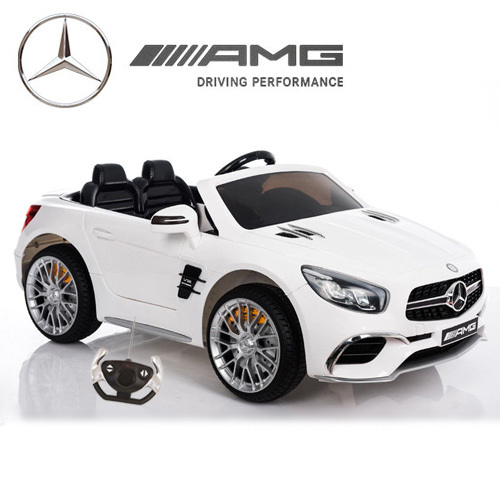 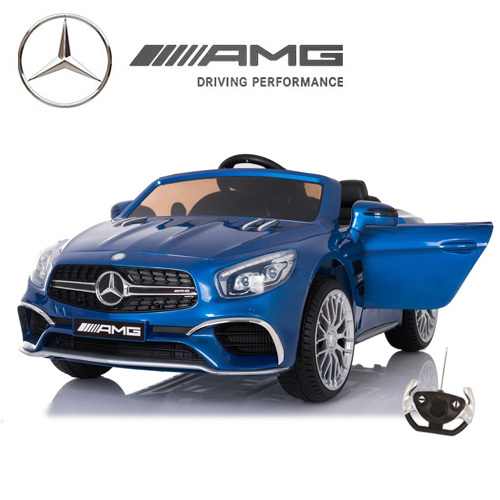 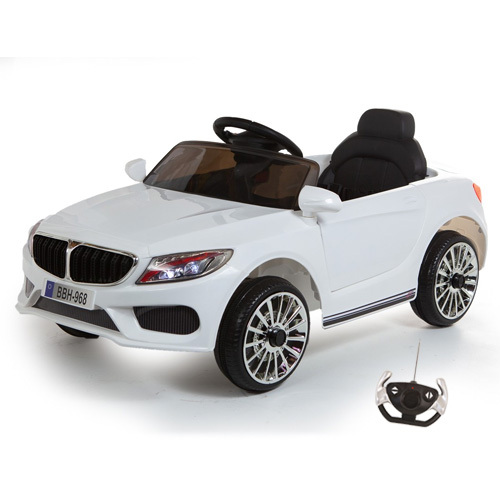 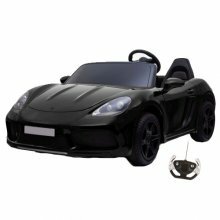 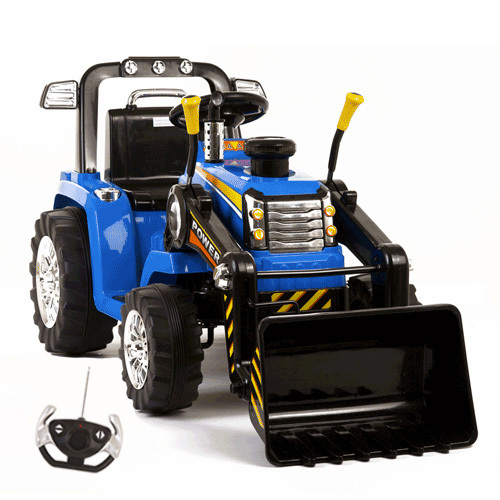 The Kids 12v ..
Order the Limited Edition Blue Mercedes SL65 12v Ride On Kids Car Now this is something special. 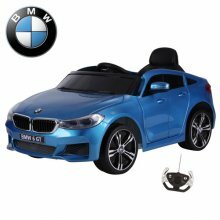 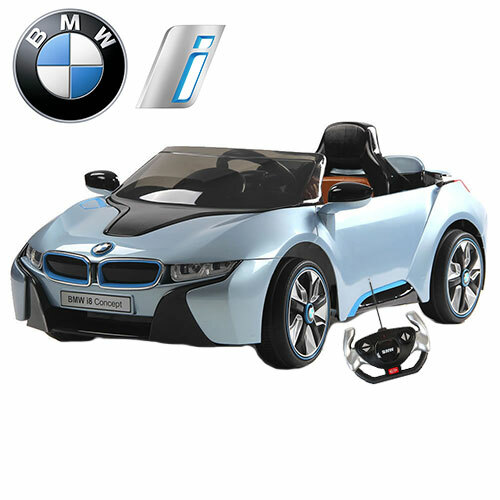 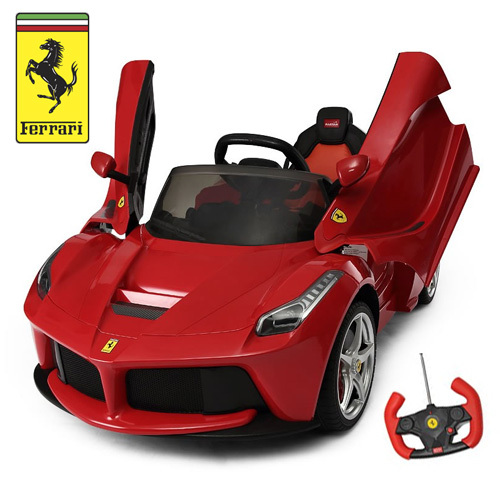 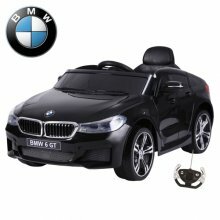 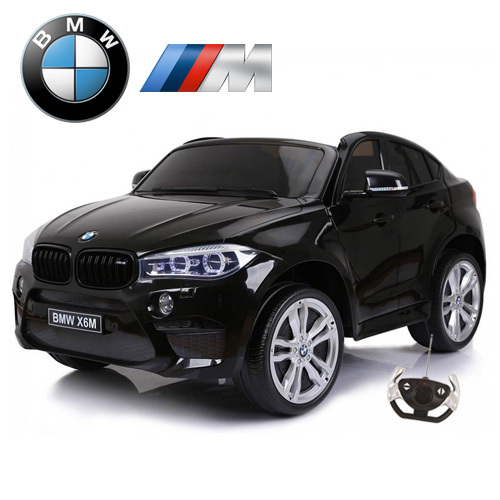 If you are looking for a stand ou..
Order Your Metallic Blue BMW GT Series 12v Kids Electric Ride On Coupe Car The BMW 6 Series GT is the ultimate for performance and..
Order Your Kids Licensed Ferrari 12v LaFerrari Ride On Supercar Today Step into some serious luxury with this top end Ferrari whic..
Order Your Licensed Black 6v Porsche 918 Kids Ride On Electric Car Kids Electric Cars are proud to present one of the most anticip.. 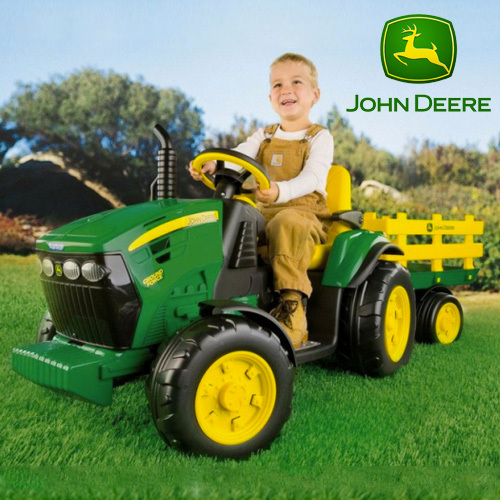 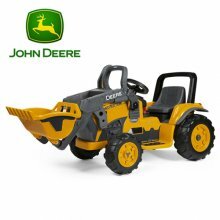 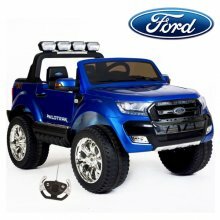 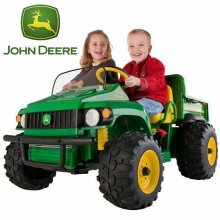 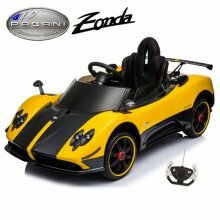 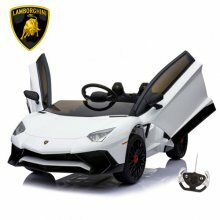 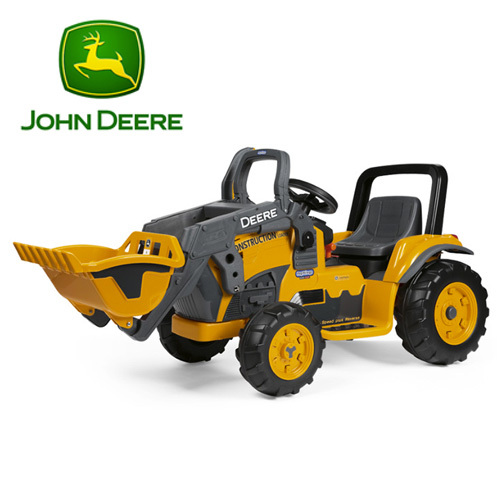 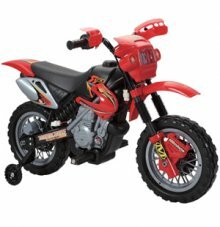 Looking for a 6v Motorbike for kids? These 6 Volt Battery Powered Childs Dirt Bike Motorbike + Stabilizers are new in! 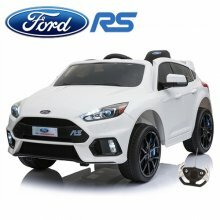 This is a v..
Order Your Ice White Kids Electric 12v Ford Focus RS Ride On Car The hot hatch is Britains answer to the muscle car. 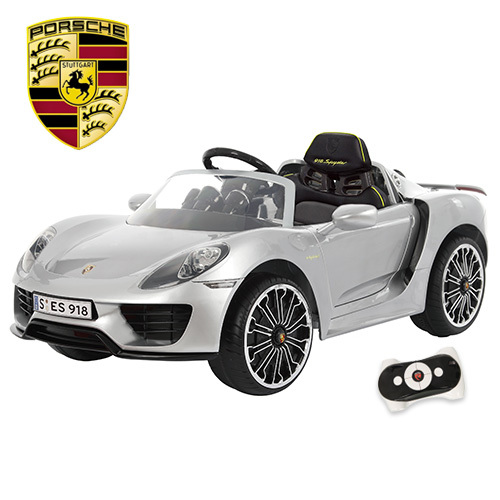 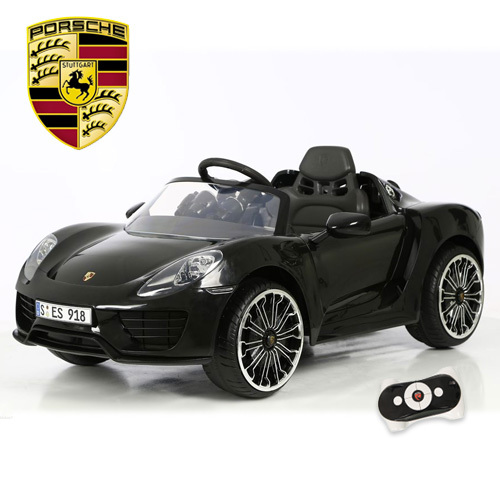 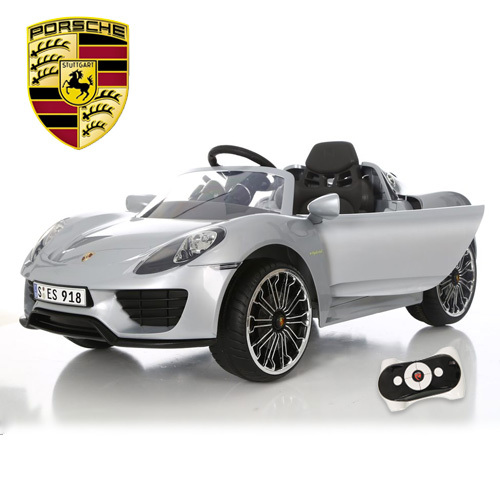 These nippy s..
Order Your Licensed Silver 6v Porsche 918 Kids Ride On Super Car Kids Electric Cars are excited to bring you one of the most antic..
Order Your Kids 12v BMW 3 Series Style Compact Ride On Car Today The BMW 3 Series Style 12v Ride-On Battery Powered Sports Car is ..
Order Your Kids Blue 12v Mercedes C Class Metallic Ride On Car The Mercedes C Class is motoring staple, combining amazing speed an..
Order Your Official BMW 6 Series GT 12v Kids Black Electric Ride On Car The new BMW 6 Series GT is the new benchmark of touring in..
Order your 12v Official Yellow Pagani Zonda F Kids Ride On Electric Car The Pagani Zonda is one of the worlds very best super cars..
Order your 6v Pink Licensed VW Kids Volkswagen Camper Van The Volkswagen Camper immediately makes you think of summer, flowers and..
Order your Black High Speed 2 Seater 24v Kids Oversize Electric Car This XL Kids BlackTwo Seater Electric Car really is big. 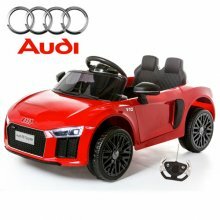 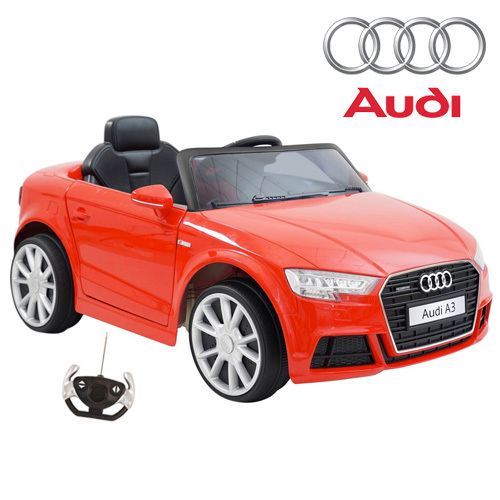 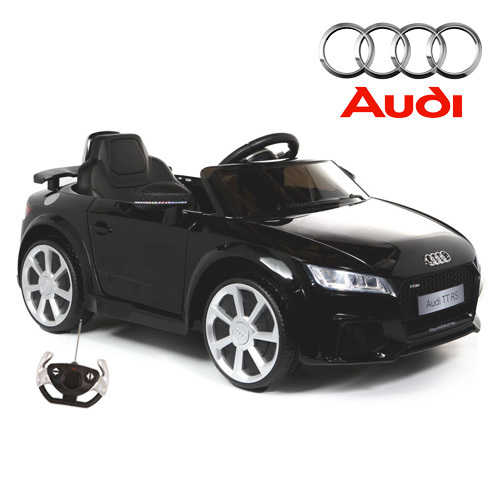 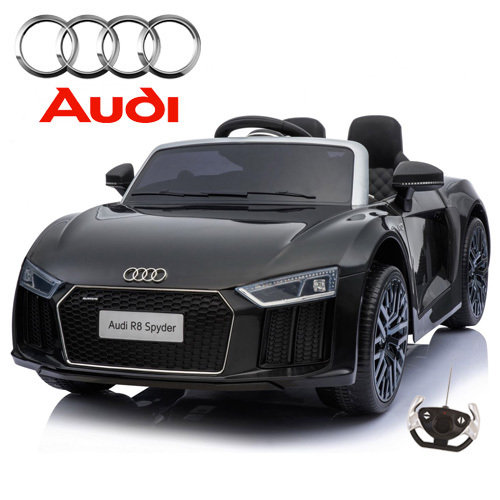 At ov..
Order Your Kids Licensed Red 12v Audi A3 Quattro with Remote The Audi A3 is one of the most stylish compact cars on the road and n..
Order Your Black Supersports Licensed 12v Bentley Kids Ride On Car The Bentley GT is a super car with super style. 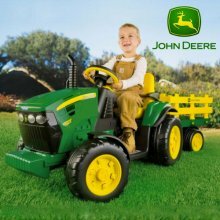 The original 12..